ViDi founder Tanner Yarro witnessed a scene while leading a youth trip that forever changed the direction of the ViDi brand. When one youngster, McKinley, was teased and laughed at for having an inexpensive, “off-brand” action camera, Yarro saw an opportunity. Why not split the profit margin of the basic action camera business model with the end consumer, and make the cheaper brand “cool,” with the help of pro athletes who are often no strangers to low income upbringings? 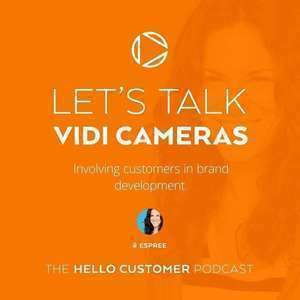 ViDi founded to solve the problem of the “upsell” with other action cameras – they aren’t ready to use out of the box but require expensive add-on products.